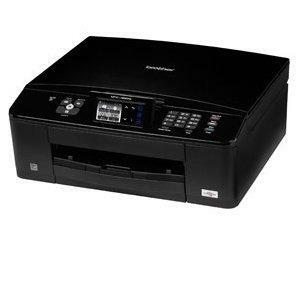 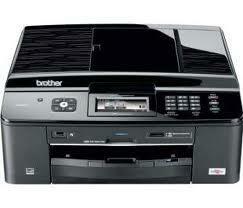 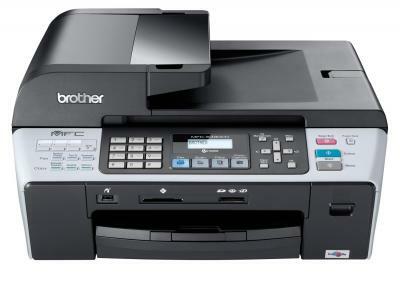 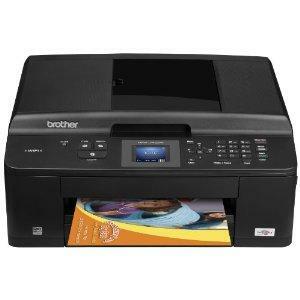 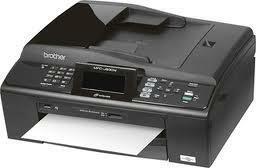 Cost-effective printer Brother MFC-J425w with high printing speed for home. 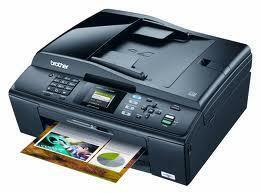 Inkjet printer for home Brother MFC-J280w which will considerably reduce your printing costs and has modern design. 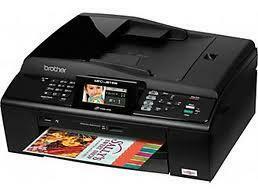 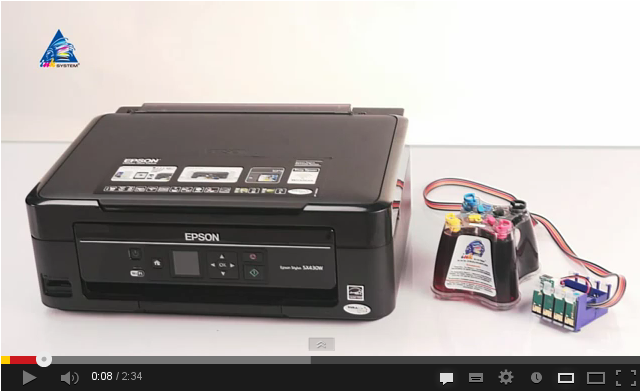 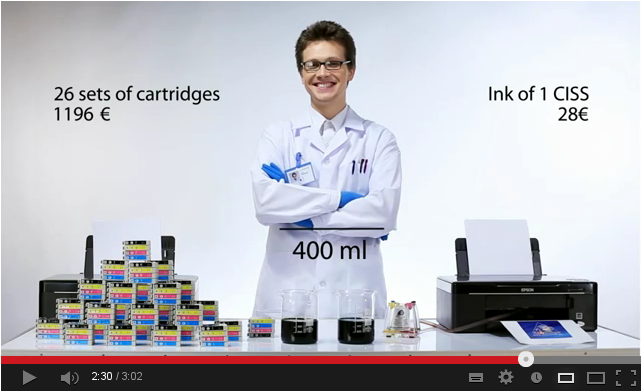 Inkjet printer Brother MFC-J265w is easy to useperfectly suits for using at home.